A haven of hip sophistication, Alila SCBD Jakarta takes lavish lifestyle living to the next level. 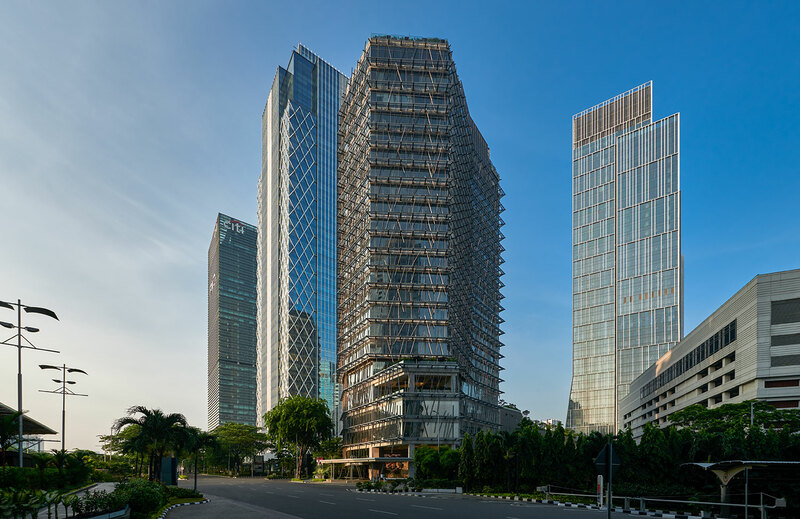 Unique design architecture, chic pads and world-class dining in the heart of the city's prime district - Alila SCBD Jakarta is the new happening! Plan your next stay one day ahead and receive a 15% discount on your nightly rate, inclusive of breakfast at Vong Kitchen. Early bird gets the worm! Our Flexible Rate allows free cancellations and amendments, and comes with breakfast or without. Explore this new lifestyle hotel, located in Jakarta's most prominent district. Revel in New York inspired dining for two! First night includes Vong Kitchen lunch or dinner, second night comes with gourmet burger sliders, craft beers and cocktails at Le Burger. 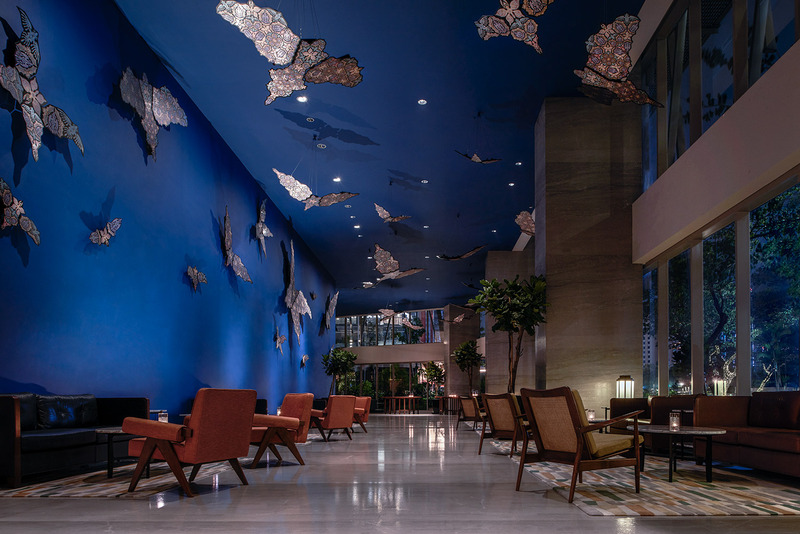 The hotel’s contemporary styling bears the cutting-edge hallmarks of the innovative Rockwell Group, rock stars in the world of design. A modern taste of New York in the heart of Jakarta. The perfect place in the city to chow down and chill out. A modern interpretation of authentic Cantonese cuisine, using the finest ingredients and expert traditional techniques to create timeless yet innovative signature dishes.